How can the event industry tackle its food waste problem? Should there be greater collaboration between destinations? Will we see them charge for venue finding? We spoke to three people involved in creating exciting experiences that we reckon will thrill guests. If you’re an event planner or planning an event soon there’s certainly some inspiration to be found here. Unlimited Brewing specialised in creating bespoke beverages. Their services are popular with restaurants and events looking to take a new approach to engage their guests. We spoke to Neil Soni about how you can use personalisation and bespoke elements to better tell your brand's story at an event. 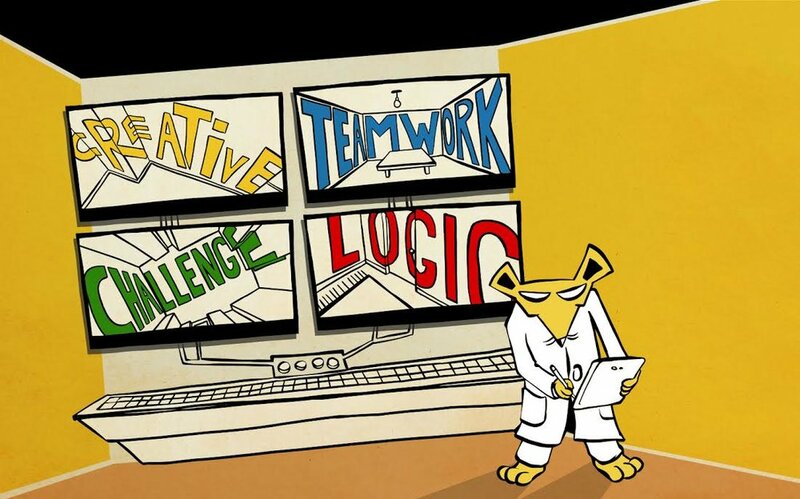 clueQuest is a company that runs escape rooms - fully immersive puzzle experiences designed to be solved by a team. The first escape room opened in Tokyo around seven years ago and today there are around 3,000 operating globally. We spoke to Alexis King about escape rooms as team building activities and what events can learn about audience engagement. Alongside immersive experiences like escape rooms, cities are seeing a rise in activity based venues with trendy spots like Flight Club, Bounce and Puttshack offer games like Darts, Ping pong and Mini-golf to create a more experiential way to socialise over places offering more traditional hospitality. Alongside these activities, board games are seeing a massive surge in popularity and dedicated board game cafes are opening up across the country. 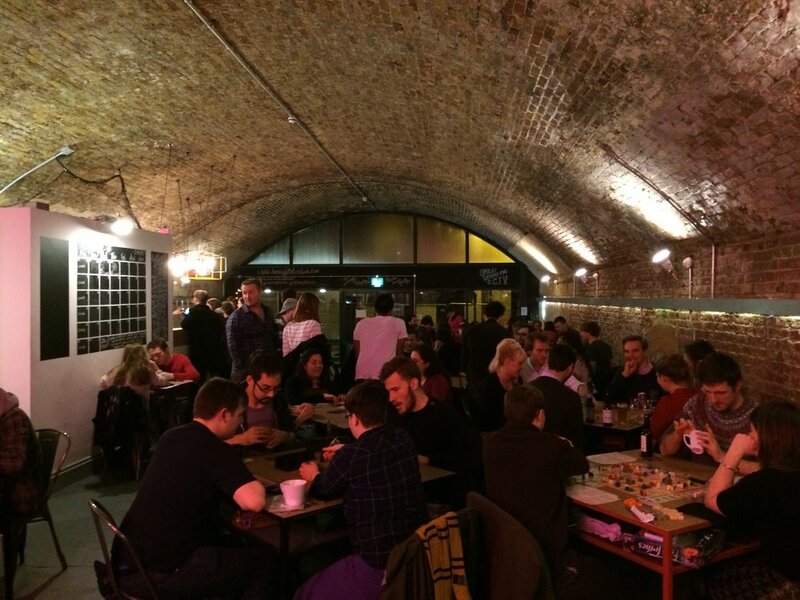 We spoke to Draughts, a board game Cafe in Hackney to find out whether the unique social experience of playing a board game is something that could be incorporated into events.